This week in esports has proven that the industry still has pulling power when it comes to bringing in major non-endemic companies. Energy company Shell, athletic brand Puma, and collectibles company Panini have all entered esports in the last few days! We have a twice-weekly newsletter that informs you of every significant happening in the business and industry side of esports, feel free to subscribe here. 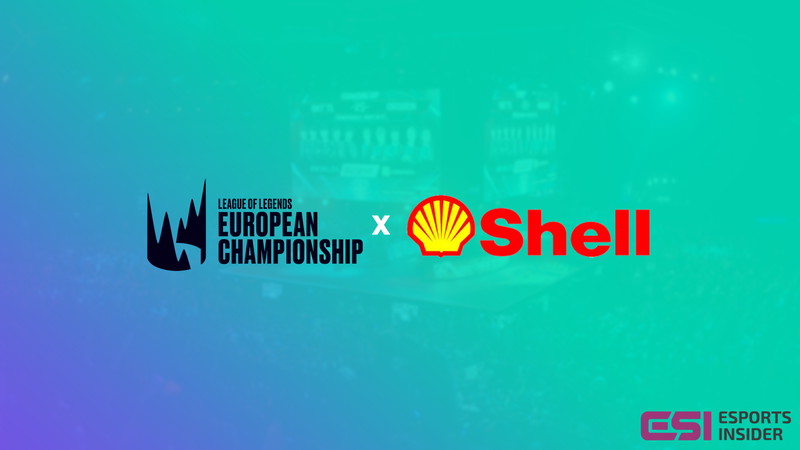 Riot Games has brought in energy giant Shell as a partner of its newly-franchised European competition, LEC. Shell will power the Baron Power Play segment of the LEC broadcast and it will offer XP incentives for German fans. The British-Dutch oil and gas company will also act as the main partner of the 2019 DACH Premier Tour. 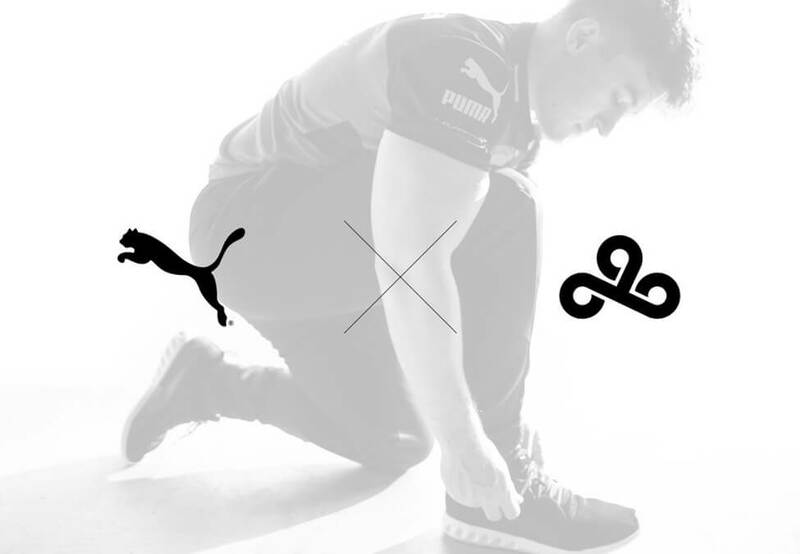 North American organisation Cloud9 has partnered with Puma, marking the German athletic apparel company’s first venture into esports. The deal specifically involves Cloud9’s LCS team and is expected to last the duration of the Spring Split. Puma will provide trousers and trainers on match days, as well as occupying a spot on the team’s jersey. ESforce has agreed to sell 67% of its stake in German organisation SK Gaming to FC Köln and Daimler AG (Mercedes-Benz). Mercedes-Benz will appear on the front of the organisation’s jersey, while the German football club will have its #effzeh branding located on the sleeves. 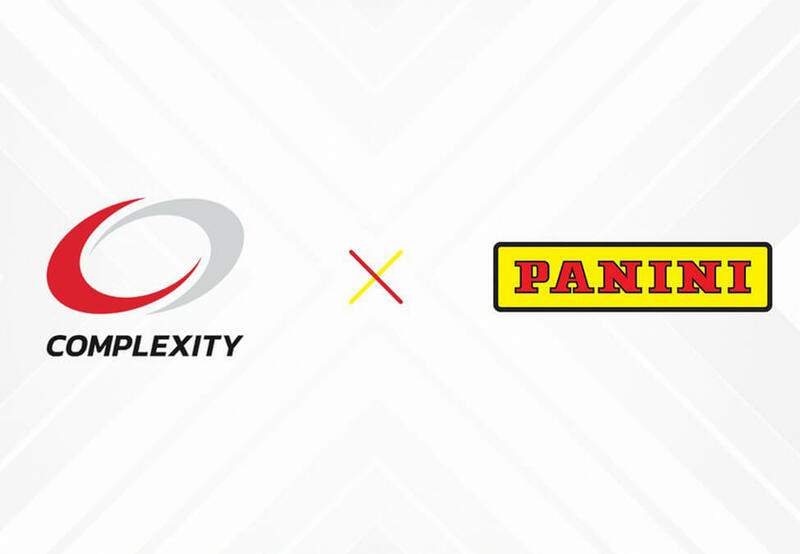 Sticker and trading card company Panini has entered esports through a partnership with North American organisation compLexity Gaming. The one-year deal is partially seen as compLexity helping Panini enter esports in an efficient and natural way – it’ll also result in trading cards and posters being made for the organisation.